Apco Chemicals Pvt. 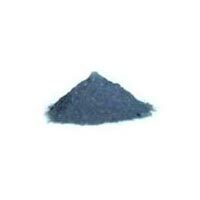 Ltd. is a foremost Manufacturer and Supplier of a wide range of Textile Dyes. 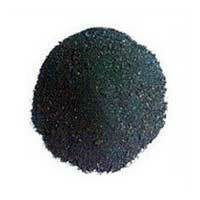 The range encompasses Sulphur Black Dye and Direct Turquoise Blue 86. We are the leaders in direct turquoise blue from past two decades and have a team of elite experts delivering consistently. We have a history of providing consistent customer experience. Having started merely with the production of 5 MT per month in 1991, we now proudly manufacture 40 MT per month. Our Textile Dyes are manufactured with the use of best quality materials to ensure attractive colors and guaranteed colorfastness.